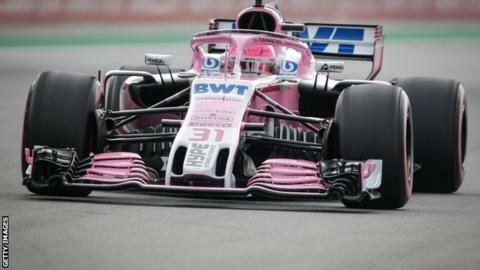 Canadian billionaire Lawrence Stroll acquired Force India when it fell into administration in July, initially calling it ‘Racing Point Force India’. Stroll had said in December that the name was only a temporary one. His son Lance will drive for the Silverstone-based team this season after two years with Williams. The official entry list also confirmed a driver number for the returning Robert Kubica, among others. The Williams car of Polish driver Kubica, who has not competed since 2010, will carry the number 88, while 20-year-old British team-mate George Russell will have 63 on his car. Fellow British driver Lando Norris, 19, who replaces Stoffel Vandoorne at McLaren will have the number four on his car.